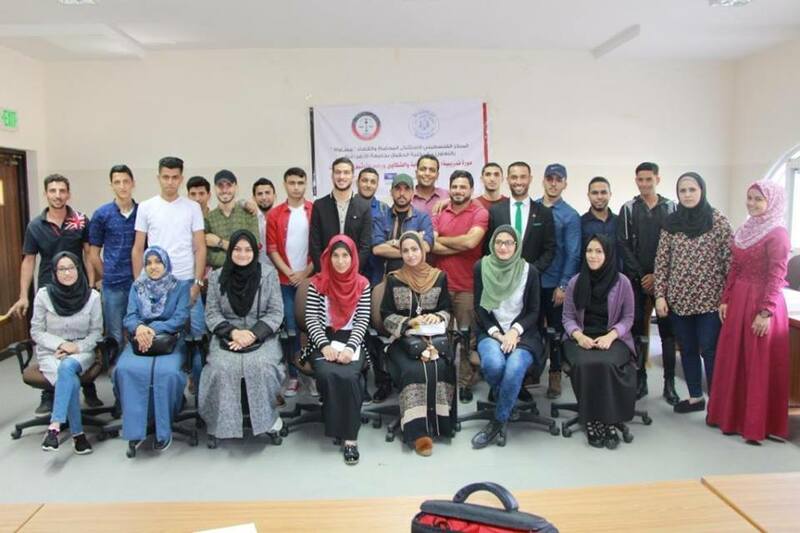 October 22, 2018 – The Faculty of Law held a training course entitled “Mechanisms of Issuing Complaints and Documenting Violations” in Cooperation with MUSAWA -The Palestinian Center for the Independence of the Judiciary and the Legal Profession. 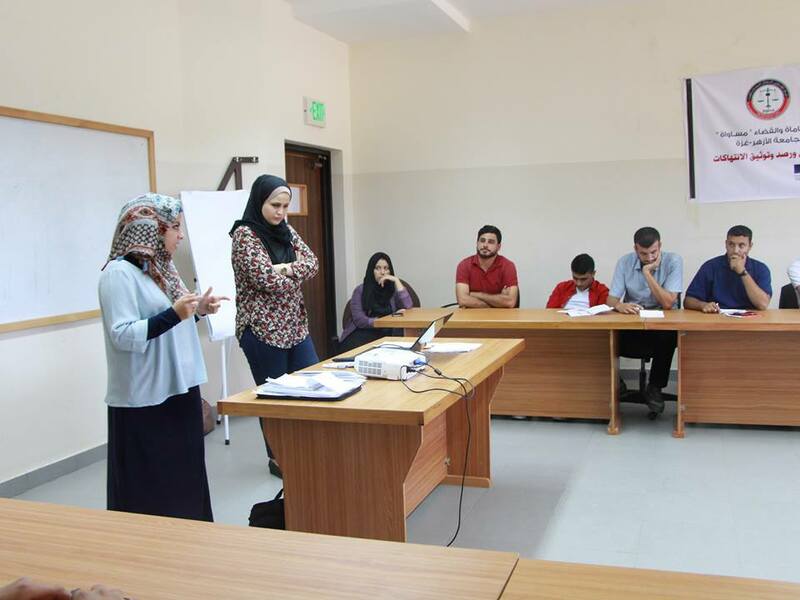 The training course aimed at discussing the concept and types of complaints, in addition to basic tools and mechanisms of monitoring and documenting human rights violations. 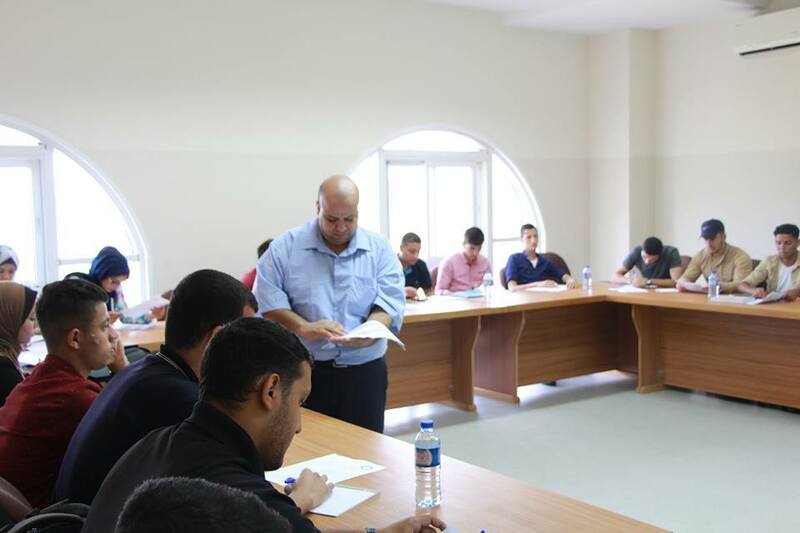 By the end of the course, participants recommended that it is critical to always refine students' skills on legal matters, especially through networking activities with MUSAWA.